Samsung Galaxy Note 9 now official! Finally, after numerous teasers and leaks, the Samsung Galaxy Note 9 is now official! The device sports a 6.4-inch Super AMOLED WQHD+ display, an Exynos 9810 octa-core processor, a 6GB/8GB RAM, 128GB/512GB storage, dual rear cameras, and 4,000mAh battery with fast charging and wireless charging capabilities. 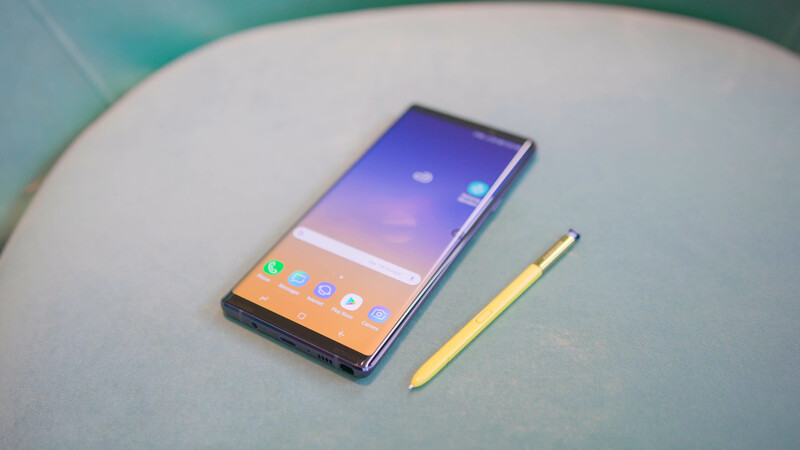 You can read our review of the Galaxy Note 9 here. The Samsung Galaxy Note 9 is priced at Php55,990 (6GB + 128GB) and Php75,990 (8GB + 512GB). Pre-order starts August 11 and ends on the 19th. Those who pre-order the 128GB variant will receive a free Gearfit or Gear Iconx or Galaxy Tab A7, Nanofixit protection, and 1-year insurance. Those who pre-order the 512GB variant, on the other hand, is entitled to a 32-inch HD Smart TV with 2-years of warranty, Nanofixit protection, and 1-year insurance. Samsung Galaxy Note 9 vs Galaxy Note 8: What changed? The post Samsung Galaxy Note 9 now official! appeared first on YugaTech | Philippines Tech News & Reviews.